Nicole, aka "Nika", first stepped onto a yoga mat when she was 16 years old curious about yoga & seeking tools to cope with stress. She began her path to teaching in 2006 after completing her first 200 hr training in Sivananda Yoga and since that time has logged over 2,000 teaching hours (and countless hours of practice on her own mat). Her passion to learn and practice yoga has led her around the globe studying many different yoga lineages and with teachers from Philadelphia to Central America to India to California. Nika has completed over 300 hours of Advanced Training with Shiva Rea and three levels of Prenatal/Postnatal Yoga Certifications with Jane Austin in San Francisco and Shiva Rea. She has been teaching prenatal & postnatal yoga since 2009. Additional studies that have greatly effected her teachings are Yin Yoga with Sarah Powers and Yoga for the Pelvic Floor with Leslie Howard . She is a Yoga Alliance Certified Yoga Teacher and Yoga Alliance Certified Prenatal Yoga instructor. Nika is also a licensed Acupuncturist (with a specialty in Fertility, Pre/Postnatal & Women's Wellness Care) and a mama of two little girls. Megan grew up around strong women and became interested in women’s health and childbirth at a young age. After beginning her path with yoga in high school she knew she wanted to teach prenatal yoga. Megan became a Birth Doula through DONA and has been serving women since 2012. 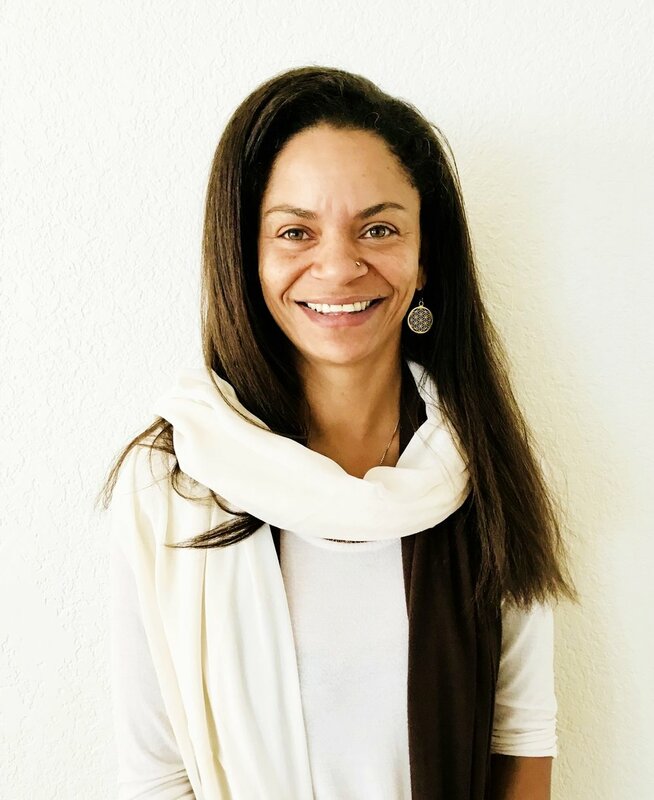 She brings experience as both a studio teacher and a past yoga studio manager as well as having taught in the corporate yoga world at SalesForce, LinkedIn, and other Bay Area companies. After a move back home to Sonoma County in 2016, Megan began to teach prenatal yoga and loves being able to combine her passion for birth & yoga to support women. Lisa classes are an intuitive and nurturing encouraging her students to trust in their wisdom, listen to their hearts, and to take their practice one asana at a time – just like life! After studying Theatre Arts at San Francisco State University, Lisa studied at San Francisco’s Integral Yoga Institute, as well with other area studios, and committed to a daily practice. In 1999 she moved to New York, receiving her RYT certification in 2004 with further certification in prenatal yoga. In addition to teaching, she works as a Birth Doula and provides Placenta Encapsulation services. When Lisa isn’t teaching yoga, providing birth support as a Doula, or raising her kids, she loves to walk, laugh, explore, and sleep. 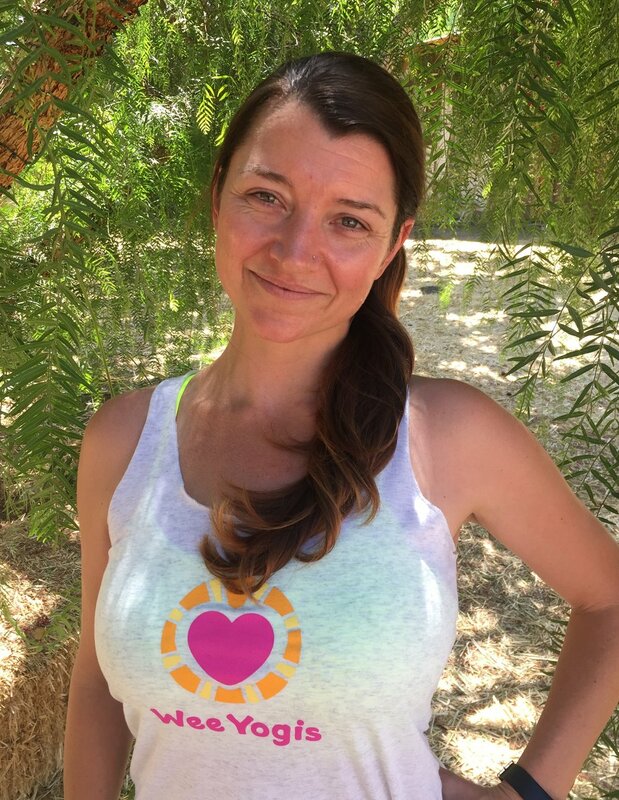 With over 15 years of teaching experience focused on the mastery of the Self through the physical (Virya Yoga), the cultivation of innate awareness (Kundalini Yoga), and Integrative Therapy (Hatha Yoga), Nicole is dedicated to helping each student connect with the practice of Yoga in a deep and profound way. Nicole uses only trusted modern approaches to yoga to help students develop a regular daily practice or Sadhana. Her teaching encourages advancements and modifications where appropriate and guides students in preparing for the practice of Meditation. Nicole brings a wealth of experience and yogic knowledge to her classes, deep connection to the spiritual principles of yoga, excellent yoga music for her classes and some great yoga humor to keep it light & playful as she takes you deep into the soul of the practice. With a background in therapeutic massage, bodywork, women's wellness and over 10 years of yoga experience, Bee brings her love and knowledge for the human body into each yoga class. She was first introduced to the power and beauty of healing through movement in 2004 when she first entered a yoga studio with her mother. Since then, Bee completed her first 200-hour Yoga Teacher Training(YTT) through the Sivananda Institute and went on to assist and co-teach YTT's in California and Thailand. Through her practice as a massage therapist, she was introduced to the realm of birth work and began supporting mothers and families as a Doula in 2012. She went on to complete Jane Austin's Mama Tree Prenatal YTT in 2013, and has taught prenatal yoga since. With immense love for our ever-changing bodies, Bee welcomes every body, at every stage of life, into her classes. Elizabeth Piazza is a certified Wee Yogis Instructor. Elizabeth earned her BA from Prescott College in Integrative Studies in Dance and Spirituality. When she relocated to the Bay Area she took a job as the Childcare Director for Bay Club Marin. It was there that she discovered her passion for teaching Yoga to children. She has invested her time to the study of Kids Yoga with the intention of spreading the love to our youth. When Elizabeth is not teaching you can find her outside exploring the beauty of her home in Sonoma County.